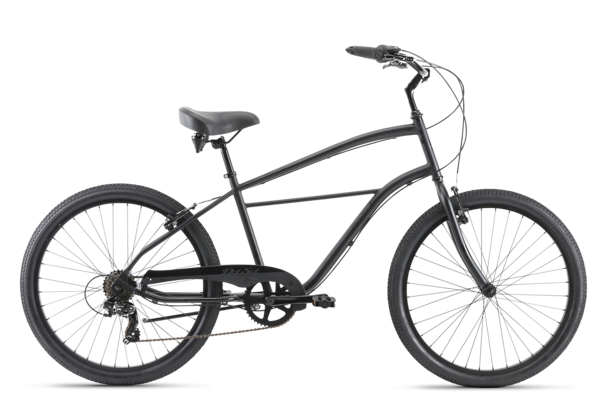 Classically styled bikes designed for vivid lives; perfect for exploring town in comfort. Crafted with care, sold at a reasonable price, and built to last. Inspired by the Brooklyn streets, which translates well to Detroit! Mountain bike maestros from Washington State, Kona focuses on the freedom and empowerment of the bicycle. With top-notch components and classic good looks, we are huge fans of their commuter and touring bikes. You probably have heard of Haro, the most trusted name in BMX, established in 1978. Some of the finest freestyle and BMX riders in the game have ridden Haro, and many still do today. 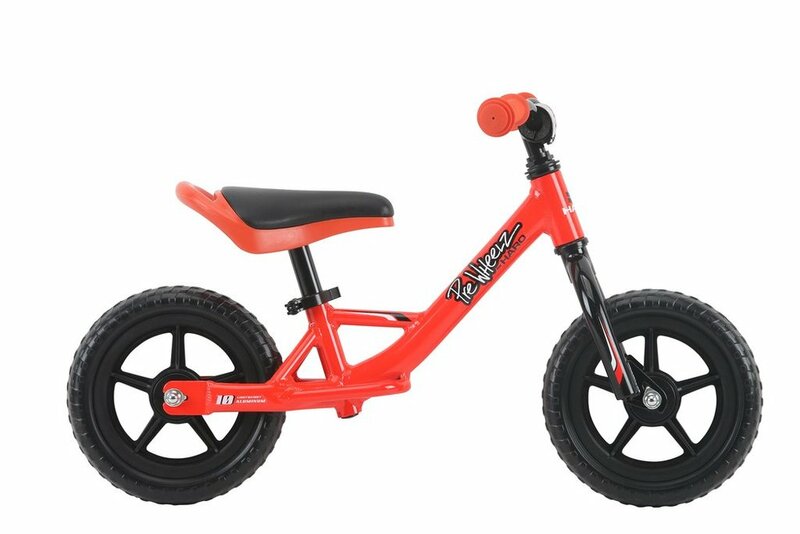 But you might not know that Haro also makes super sturdy, super ridable, super adorable kids bikes. Start ‘em off right! Simplify your ride. Laid back bikes with a beach vibe and a free spirit. Del Sol is a community of simple models created for the weekend cruiser, the dedicated commuter, the hipster, the parent, the just-wanna-ride-once-in-a-whiler. Del Sol just want everyone to look and feel good while tooling around on two wheels! Montreal-based Opus believes in better living through cycling and that cycling is more than just an activity. 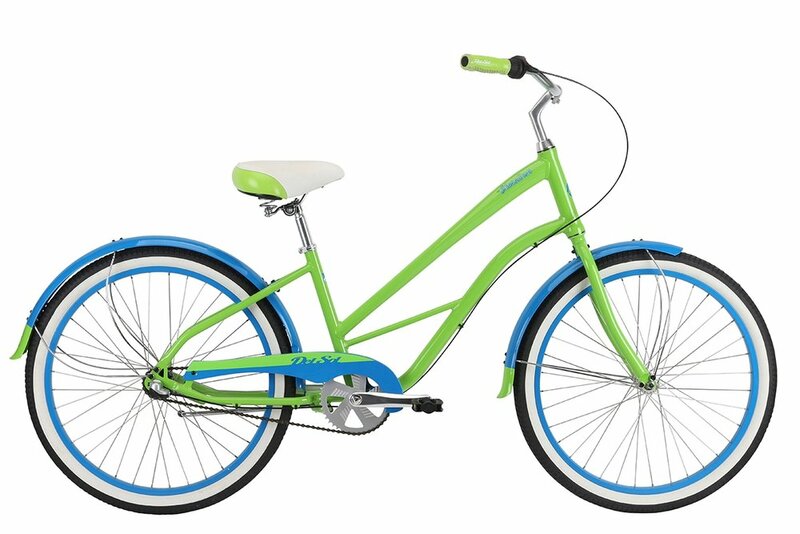 They offer stylish urban, commuting cycles with appealing colors and accessories as well as quality components. 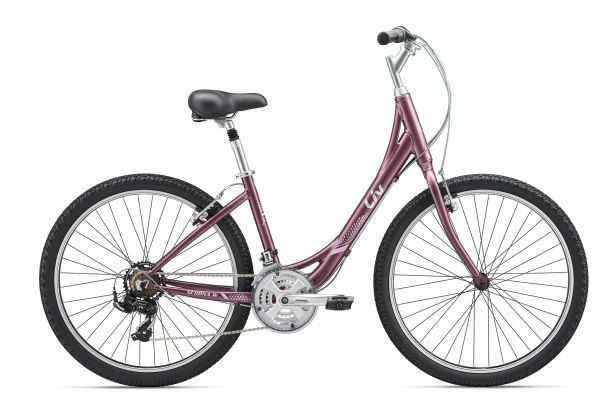 As the World's largest producer of high quality bikes, Giant — and its woman-centric line, Liv — is able to create the widest range of bikes and bike accessories while also ensuring that they are accessible to the widest range of riders! Giant is all about making cycling more enjoyable and approachable to everyone…just like the Wheelhouse! We serve the urban rider and work hard to find bikes that are high-quality yet affordable. All bikes are assembled by a trained mechanic. All new bike purchases come with a complimentary tune-up ($50 value); free installation of any accessories purchased that day; plus a bottle cage & water bottle, bell, or tube. 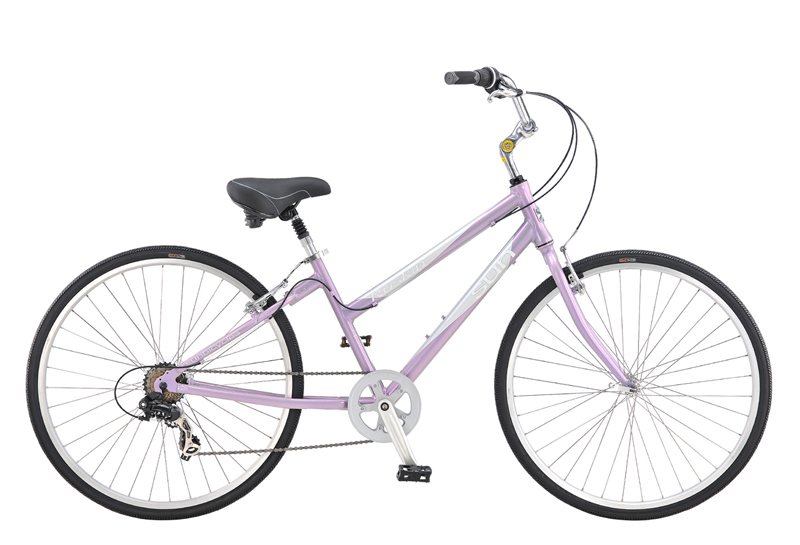 If we have a bike in stock you like, but not in your size or color preference, get in touch. We can pretty much get any Sun, Kona, Surly, Civia, Detroit Bikes, Brooklyn Bicycle Co., Giant, Haro, or Del Sol bike via special order.